One of Taiwan’s must visit places are the street night markets. 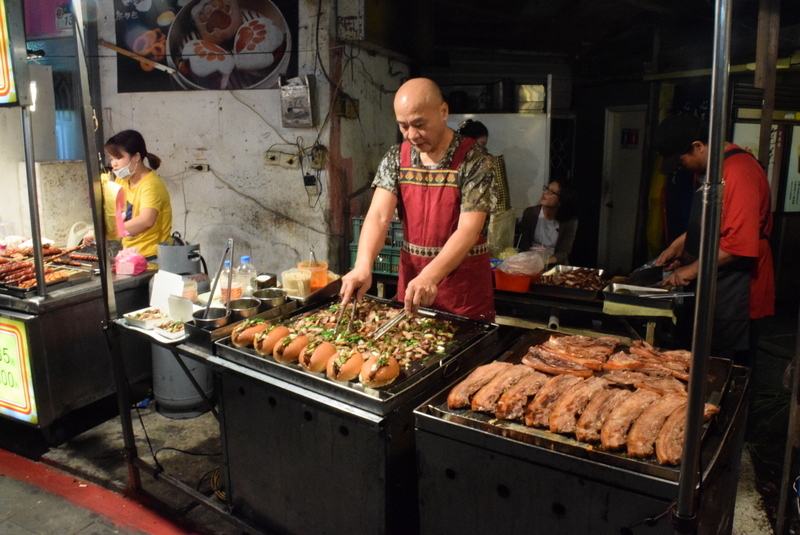 There are a lot of street night markets in Taiwan that you will not actually miss visiting one. What can you see in street night markets? You can see a lot of things in the night markets of Taiwan. Think of it as a bazaar without a theme – so anything goes. If there’s a particular thing you need, you can buy one at the night market. 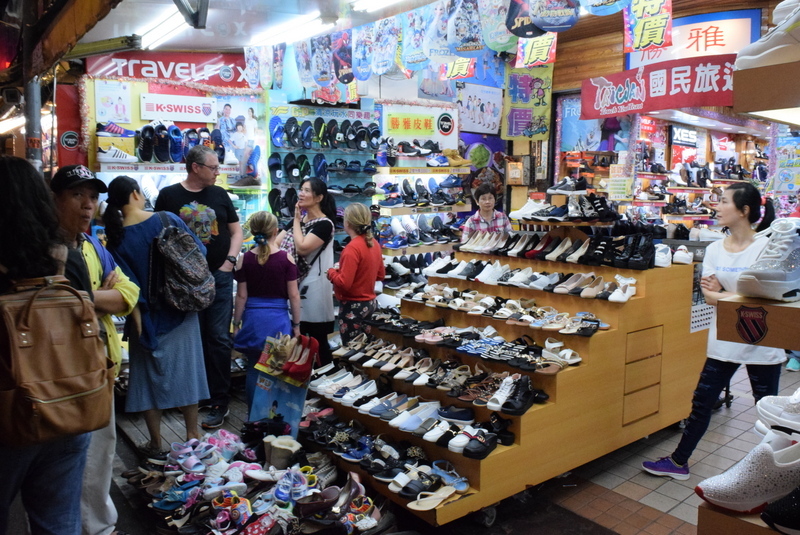 They sell clothes, toys, beauty products, souvenir items, and of course, the most popular night market product: foods. What time do street night markets open? Basing on its name, the street night markets open during nighttime. 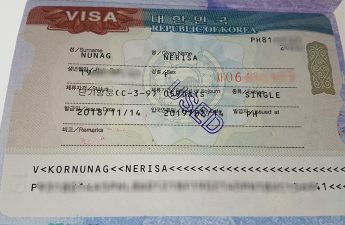 But you may want to check the night market you want to visit. Different street night market has different opening times. Some open at 5pm until midnight, others open as early as 2pm. What can you do at night markets? 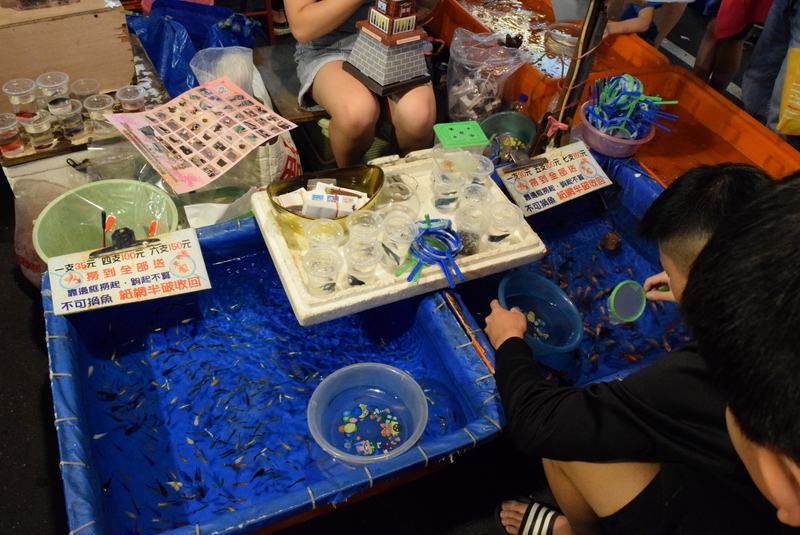 There are a lot of things you can do at the Taiwan’s many night markets. 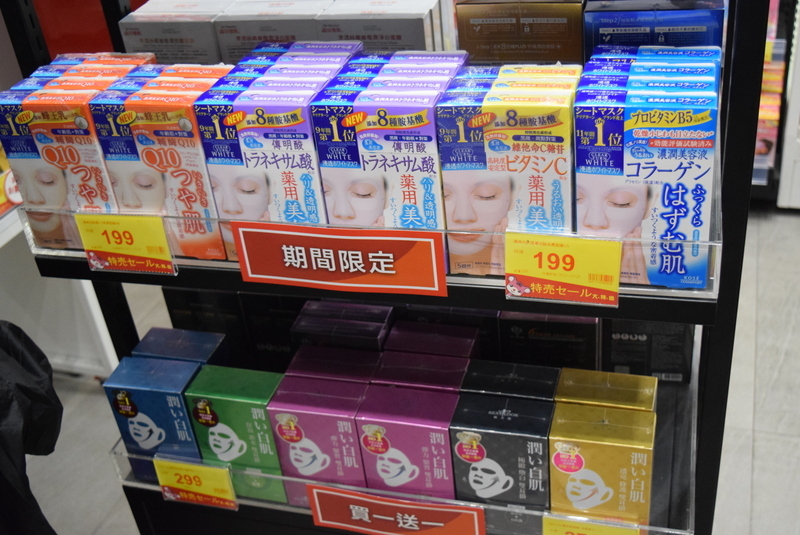 You can shop for Taiwanese and foreign products. You can taste a lot of delicious unique foods. You can observe Taiwanese culture. And best of all, you can interact with locals. 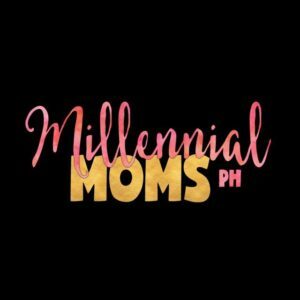 Is there any particular street night market we should visit? 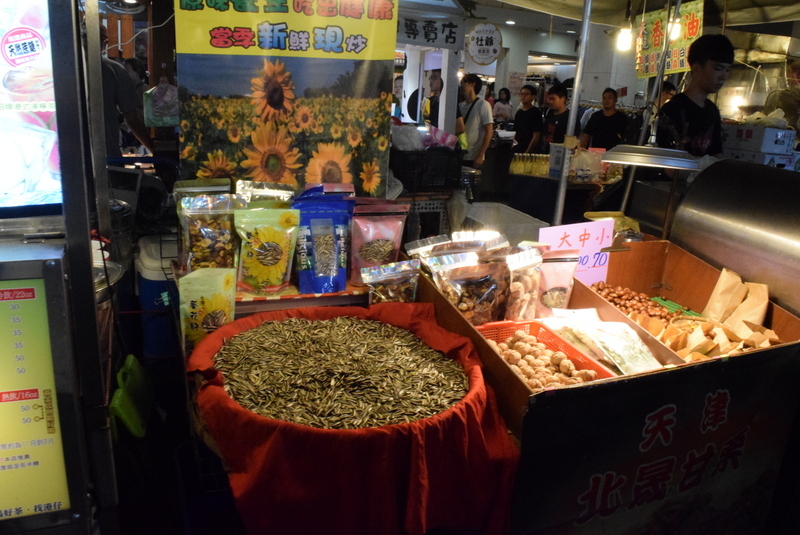 We were able to visit three (3) street night markets during our 4 days in Taiwan. 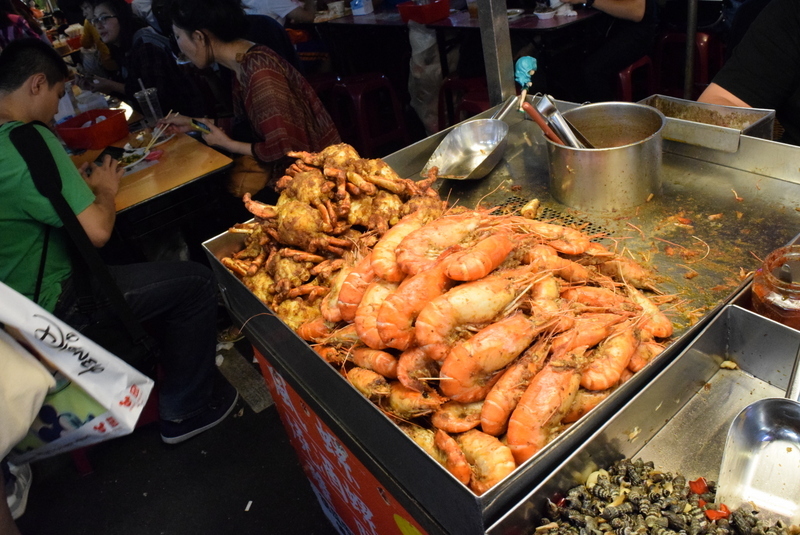 We visited the Shuangcheng Night Market, Raohe Night Market, and Shilin Night Markets. 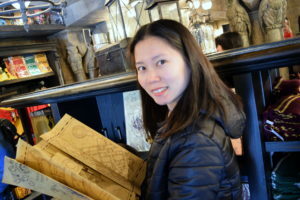 We would have visited Feng Chia Night Market in Taichung but we ran out of time. This night market is closest to our Airbnb flat. We went to Shuangcheng Night Market during our first night in Taiwan. We were actually hoping to have our dinner at this place. We weren’t able to eat here though. The stalls of food don’t have a translation of what they sell. The smell of the food also reminds me of isaw (barbequed pig or chicken intestine). When we look closer, the ingredients of the foods sold in Shuangcheng Night Market does have intestines and a lot more internal organs of animals. Sadly, we don’t fancy eating those things. There are very few other items sold in Shuangcheng Night Market as it is a small night market. The stall owners there sell mostly food items. 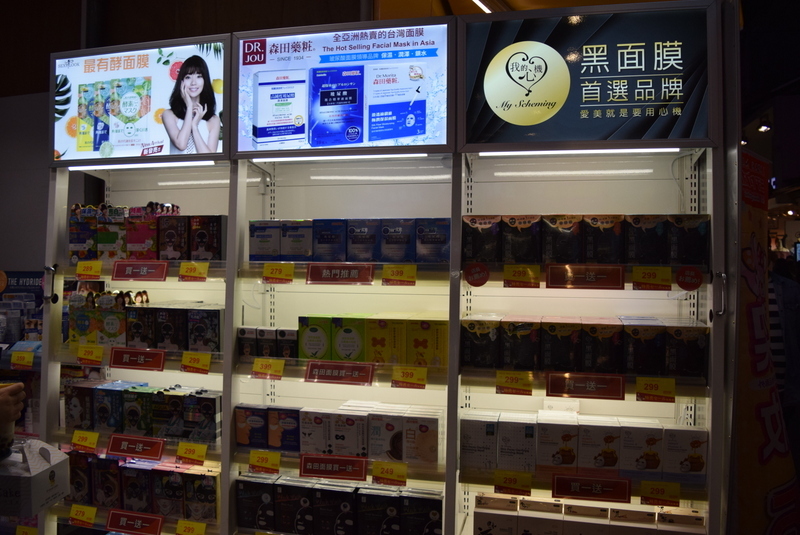 How to go to Shuangcheng Night Market from Taipei Main Station? From Taipei Main Station (R10) MRT ride the red line to Minquan W. Road Station (R13). This will take 3 stops/stations. Transfer to the yellow line and alight at Zhongshan Elementary School Station (O10). This will take one stop/station. From Zhongshan Elementary School Station walk for 3 to 5 minutes to Shuangcheng Night Market. We visited Raohe Night Market on our 2nd night in Taipei after our tour at the northern part of Taiwan. Raohe Night Market is one of the most popular night markets in Taiwan. Here you can buy a lot of goodies and eat a lot of delicious foods. 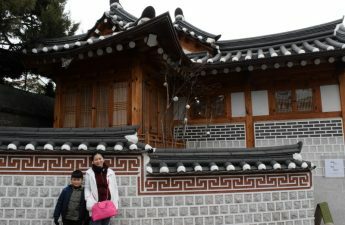 This is where we were able to buy souvenirs and pasalubong during our Taiwan trip. 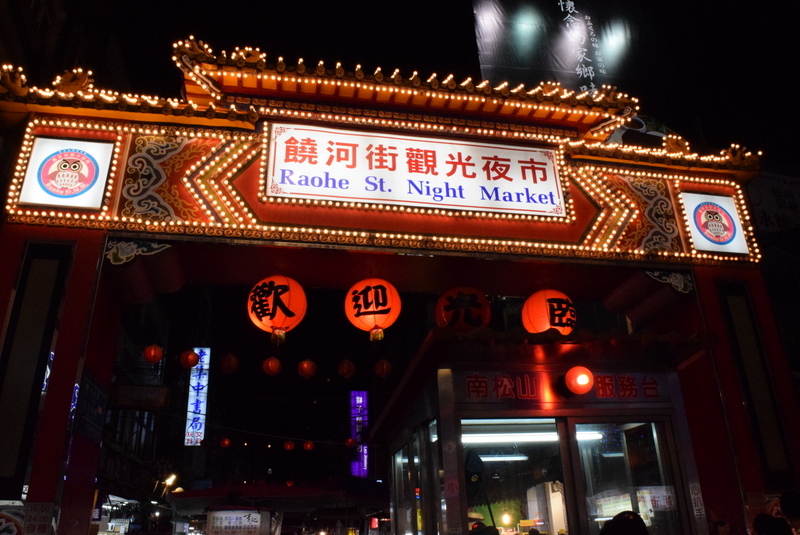 How to go to Raohe Night Market from Taipei Main Station? From Taipei Main Station (R10) MRT ride the red line to Zhongshan Station (R11). This will take one stop/station. Transfer to the green line and alight at Songshan Station (G19), the last station. This will take 5 stops/stations. From Songshan Station, walk a minute to Raohe Night Market. 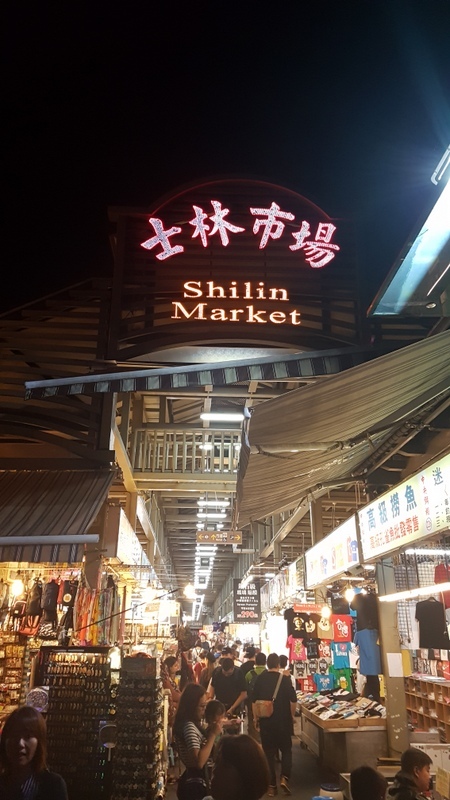 How to go to Shilin Night Market from Taipei Main Station? From Taipei Main Station (R10) ride the red line to Jiantan Station (R15). This will take 5 stops/stations. From Shilin Station, walk 2 minutes to Shilin Night Market. These are just three of the many night markets in Taiwan. 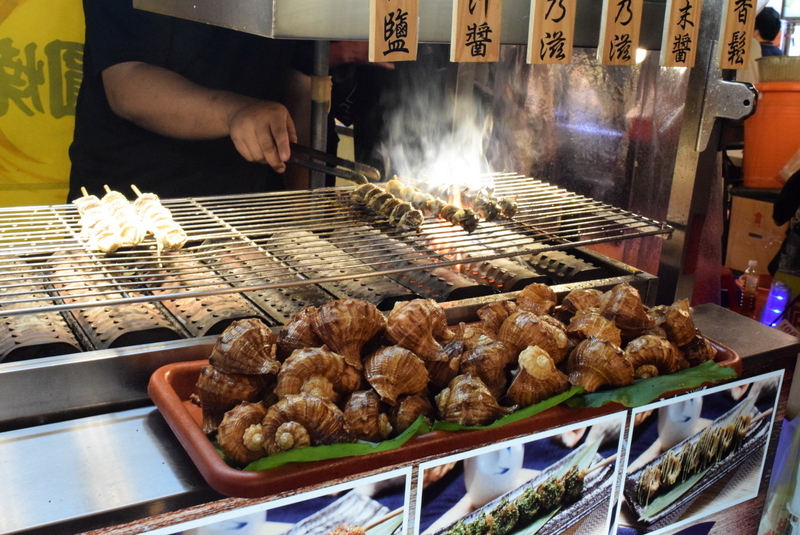 Visiting one night market can make your Taiwan trip a memorable one. So, make sure to put one in your itinerary.